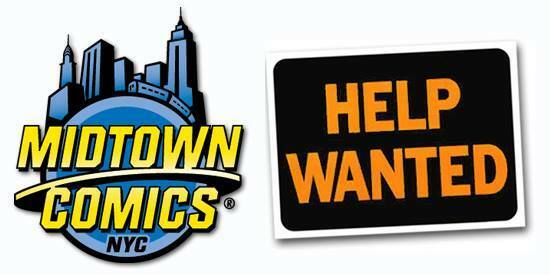 Who wants to join the mighty Midtown Comics team in New Hyde Park? We are currently looking for someone to fill a Full-Time position in the Customer Service department. Could that person be you? Read on to see if you are qualified!